Each dish achieves an elusive, cuisine-defining Italian experience — even dessert. 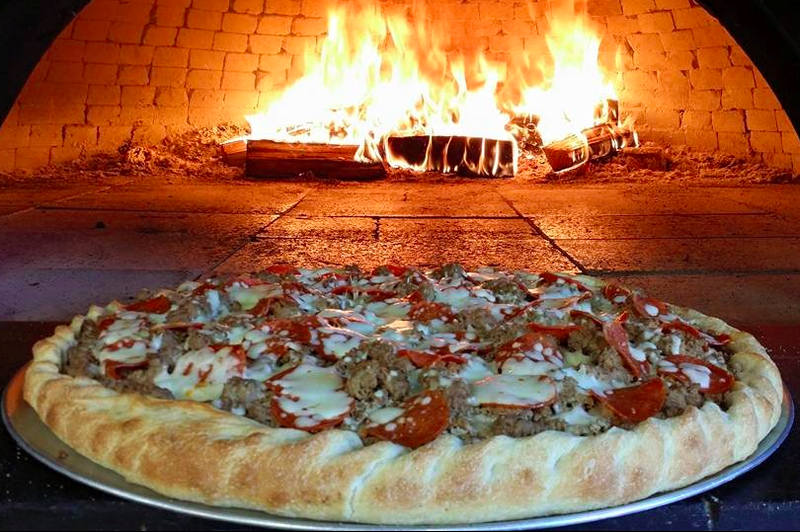 Castello Pizza was founded in 2012 by brother and sister duo, Dino Martone and Maria Picone. Having moved to the United States of America in their early 20’s from Naples, Italy they knew they needed to share their authentic, Italian, home cooked meals with those within their new community. After receiving much praise, raising a family and continuous encouragement to start a restaurant, both families joined forces to establish Castello Pizza & Italian Market of Meriden. 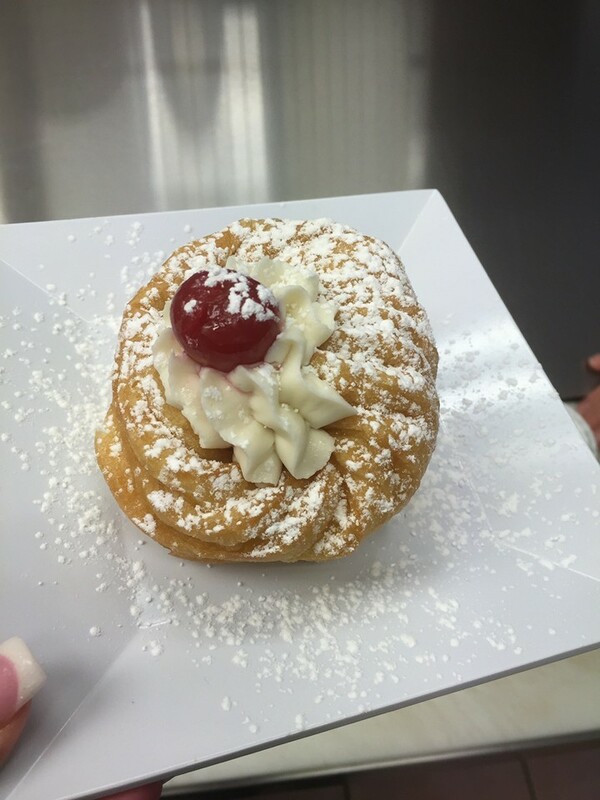 It is a completely, family run business that has chosen to expand their horizons and join you in Niantic, CT. Best known for their delicious thin crust pizza, sauce and combination of various toppings, Castello of Niantic also offers classic italian dishes and rich desserts. In the summer of 2015, Dino's son, Stanley joined his father and aunt on the quest to bring the taste of Italy to Connecticut by becoming a partner in the family business. Stanley graduated from Quinnipiac University in 2014 with a degree in accounting, and completed his Master's in Business Administration in 2015. Castello of Niantic is excited to opens their doors to those within the Niantic, East Lyme, and Old Lyme communities. Their passion for food, exceptional customer service and attention to detail will not go unnoticed. Dining in? Castello Pizza & Italian Restaurant of Niantic will take you on a journey through famous Italian cities simply by taste. Located at 11 East Pattagansett Road in Niantic, Connecticut, this family run restaurant will be the perfect spot for families, beach goers, catered events and beyond. The convenience of delivery and the experience for a sit down meal (either inside or on our patio) sets them apart from the rest. Start a beautiful summer evening with Castello of Niantic, they are within walking distance from the recently renovated boardwalk in downtown Niantic.